How an orphan baby elephant is helping others of his kind? In early 2014, a female elephant killed a woman from a Kenyan village, sparking a violent clash between man and the wild. This led not only to the elephant being shot and killed but also saw the angry humans spear and pelt stones at the orphan baby elephant Mbegu. 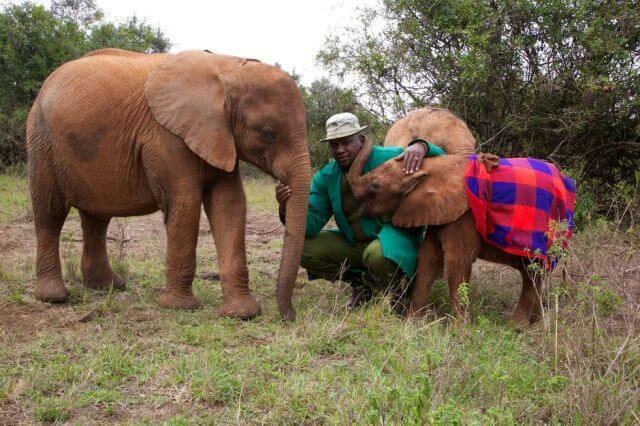 In the chaos, it was deemed impossible to try to reunite Mbegu with her herd. An innocent calf at the cusp of a tragic end. But thanks to the efforts of the Naibunga Conservancy, Mbegu was saved and taken to the David Sheldrick Wildlife Trust (DSWT). 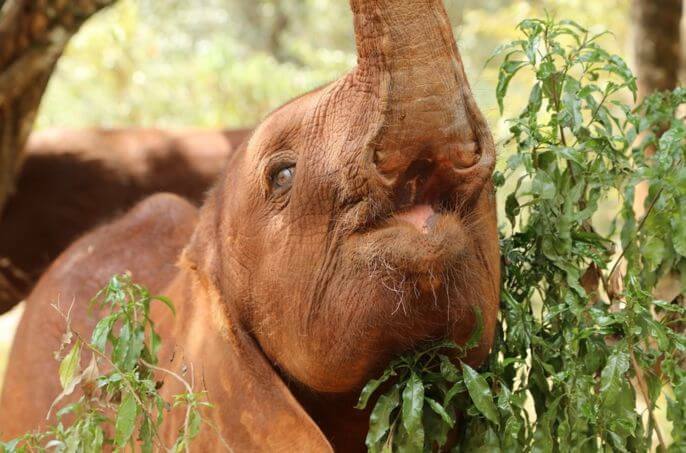 Since becoming a resident of the elephant orphanage at DSWT, Mbegu has bonded really well with her keepers and the other orphans with their painful pasts. As a young matriarch figure, Mbegu is known to give away her own treats to the younger orphans. She loves playing mock hide-and-seek and even encourages the sad orphans by stroking them with her trunk, all this to escape their collected grim pasts. 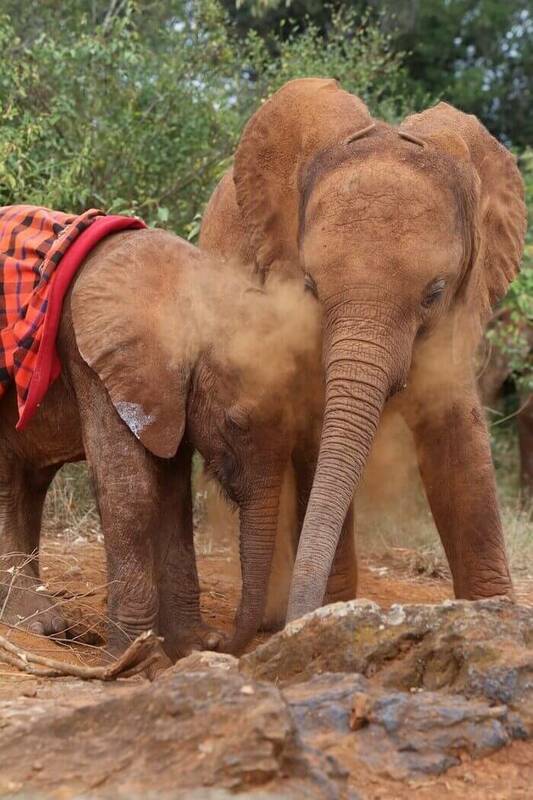 Mbegu (right) helps Ngilai play in the dust. Posted on February 18, 2016 May 31, 2017 Author Abhishek JoshiCategories RamblingsTags animal rights, elephant rescue, elephants, Kenya2 Comments on How an orphan baby elephant is helping others of his kind?